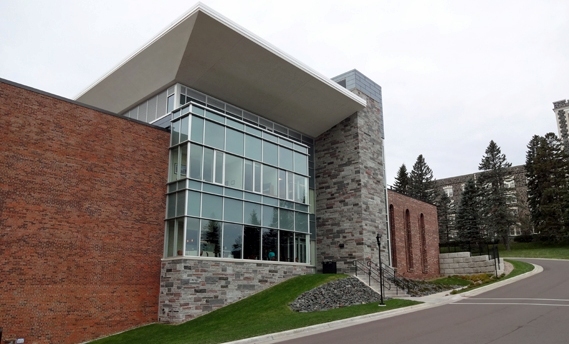 This project consisted of a 40,000 square foot addition to the College of St. Scholastica’s existing science facility in Duluth, Minnesota. The HEI commissioning team provided LEED® commissioning services for the HVAC, plumbing, electrical and laboratory systems during the Design Development, Construction Documents, Bidding, Construction and Warranty phases of this project. This building has achieved LEED® Gold Certification.